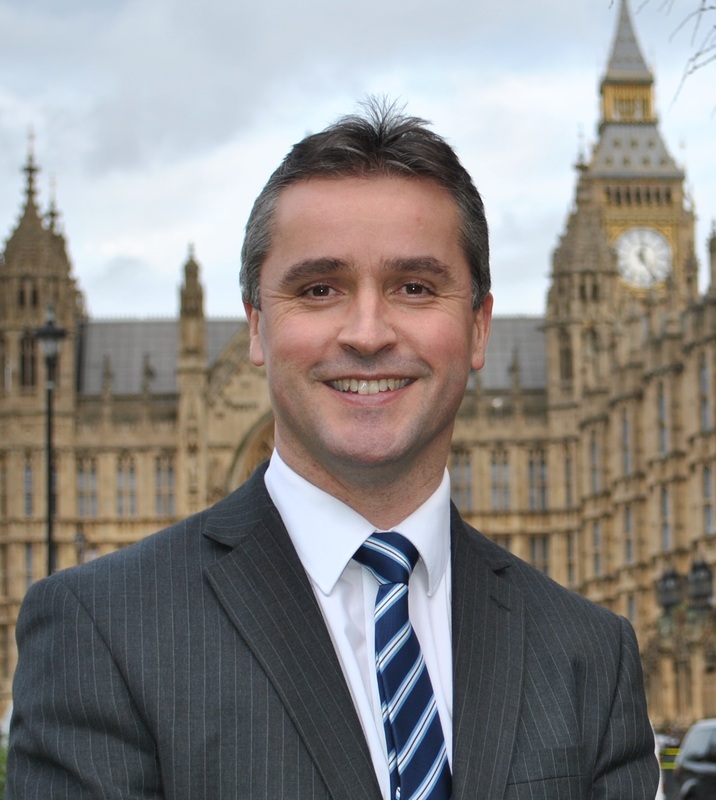 Na h-Eileanan an Iar SNP MP Angus MacNeil has today written to the Chief Executive of Comhairle Nan Eilean Siar Mr Malcolm Burr, asking them to look again at their current policy on road gritting throughout the Western Isles. This is after a spate of road accidents on Lewis over the past 24 hours. Despite a request from the emergency services to grit the roads last night, this was not done and due to black ice on the roads a number of vehicles left the road in various places on Lewis. “Thankfully no one was seriously injured after the number of vehicle accidents last night. I have written to the Comhairle asking them to look again at their current gritting policy, as it is clearly unsatisfactory from a number of points of view. “I saw the van that was on its side near Back Football ground as I was returning to Back last night and all of us who were held up in traffic could see the road was sparkling from the frost.